i wish i could wink: New Camera! 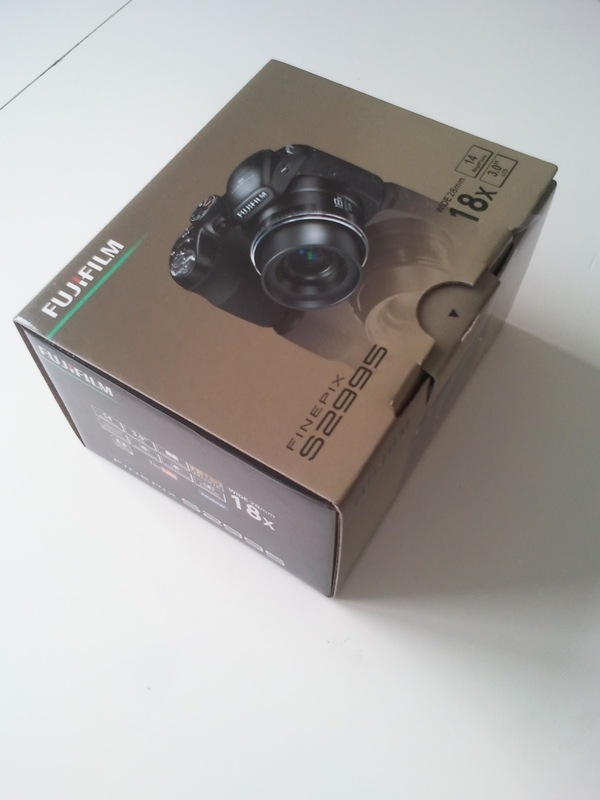 For my birthday last week, my boyfriend bought me the best present ever- a new camera. I've mentioned on my blog previously that I wanted a camera, as having to take photos with my phone was really getting on my nerves, plus it looks creepy when wanting to do street style posts! 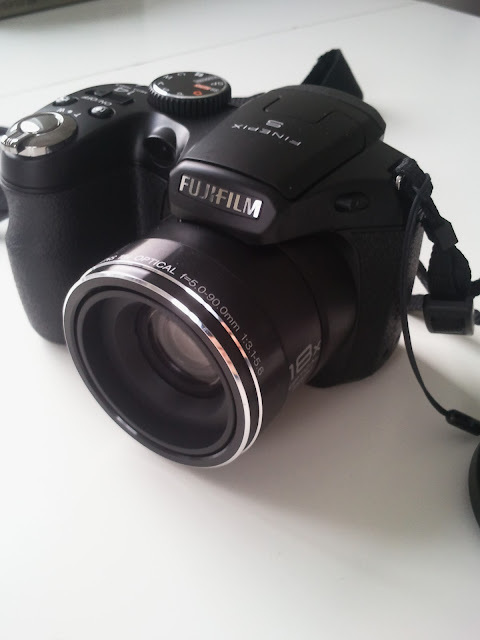 It's a FujiFilm Finepix S2995, I love him (both camera and boyfriend)! I think it's quite a simple. 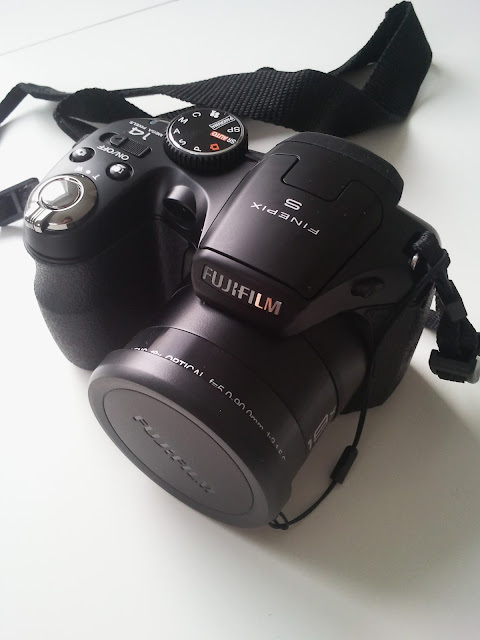 easy to use camera, I didn't want anything too complicated or fancy as I'm a right div when it comes to cameras. So this is perfect for me. I can't wait to use it!